Finding the right birthday gift can be tricky. 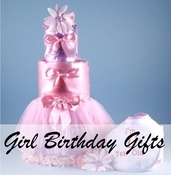 At Simply Unique Baby Gifts, you'll discover lots of unique and fun ideas to celebrate important milestones. 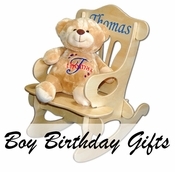 Choose from educational sets, gift baskets, custom furniture, and toys. Our book baskets are a terrific way to open up or expand the world of reading to children. 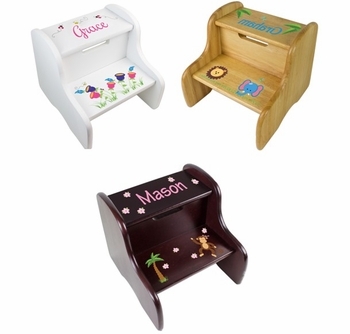 We have some personalized pieces that convey special meaning and help them with the alphabet as well as spelling their own name.